#264 Car brands: Which marque will we lose next? And which could come back? Sniff Petrol on Lewis’s fever and John Booth’s farewell. 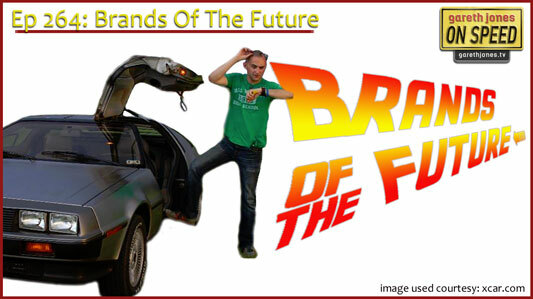 Alex Goy shares his love for the DeLorean DMC12. 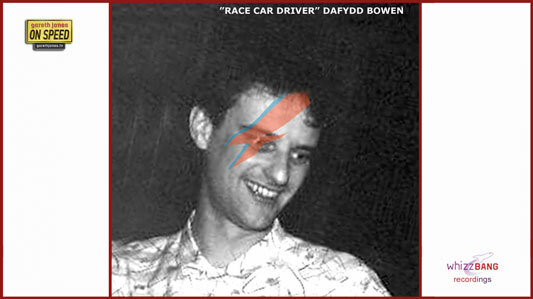 Plus new On Speed music as Dafydd Bowen sings “Race Car Driver”. Wife a model for a wife. Or at least he should…. have. And he’s never smoked hash. He could get killed today. Who would lie to himself? Over achiever and a striver. Have you thought of changing tack? How about a job in retail? Instead of going round and round a track.